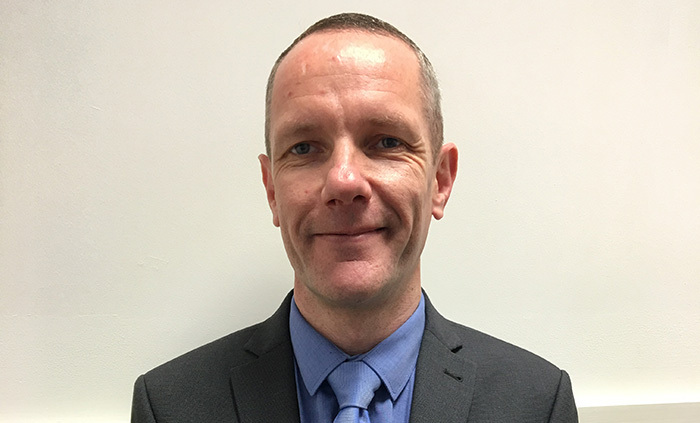 As Akixi continues to grow, we are proud to announce a new addition to our company, Mike Rogerson who has been appointed as Business Development Manager to further develop and maintain existing relationships with our current UK based partners. Outside of work Mike also enjoys watching football, his favourite football team is Liverpool and a hobby of his is practicing Ju-Jitsu. He also enjoys playing the guitar and likes to attend regular live music events.